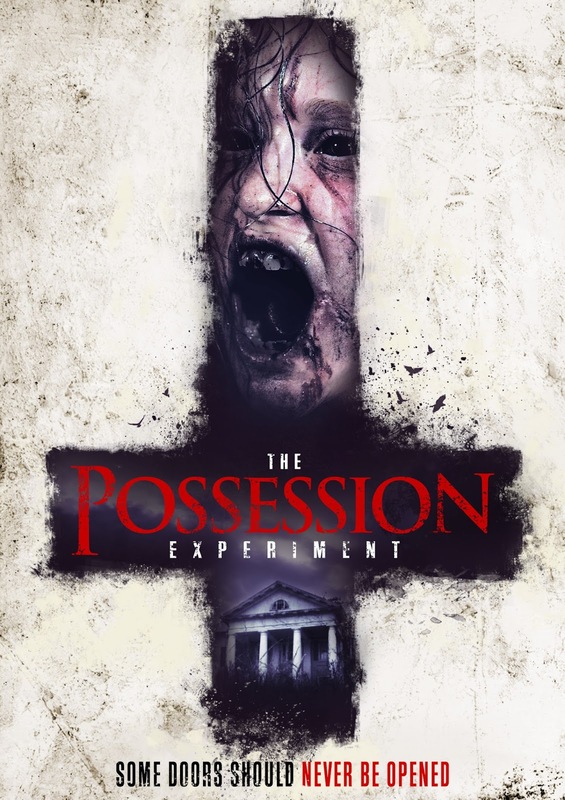 Film-Arcade.net: Supernatural Terror is Unleased with "The Possession Experiment"
Supernatural Terror is Unleased with "The Possession Experiment"
Momentum Pictures recently send us over stills for their latest release "The Possession Experiment". The film stars Chris Minor, Jake Brinn, Nicky Jasper with KT Fanelli and Bill Moseley. "The Possession Experiment" hits DVD on December 5th.